Off Market property under contract. Nic received a call from our direct mail. He met with the seller and developed great rapport. Unfortunately the seller also met with a Real Estate agent that promised them the moon the stars and way more money than the house could sell for in it's current condition. Nic met with her again prior to the listing to try and show the comps as well as explain what she was going to have be willing to endure to have her house listed. She went with listing her house, 10 days later she realized we were right, cancelled the listing and accepted our offer. 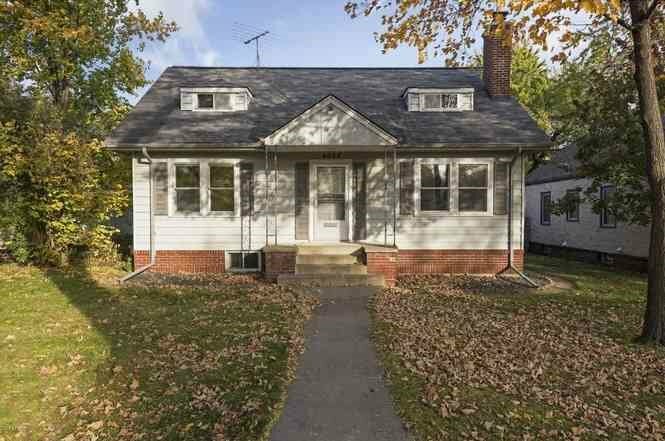 We are going to "pop the top" and take this 2 bd 2 bath to a 4 bd 3 ba in a super hot neighborhood!